2018 National Maintenance Engineering Conference – Rotorua, November 2018 http://www.nmec.co.nz. This year’s Conference was held on the 13th – 15th November. There was a large range of experts and hands-on engineers coming together to share their maintenance engineering journeys and the latest industry insights. Three international keynote speakers, 25 speakers from local & abroad and great networking opportunities – all packed into two days. There was a great turnout for an informative conference learning from the experts and being able to take that knowledge away to improve plant and maintenance performance. 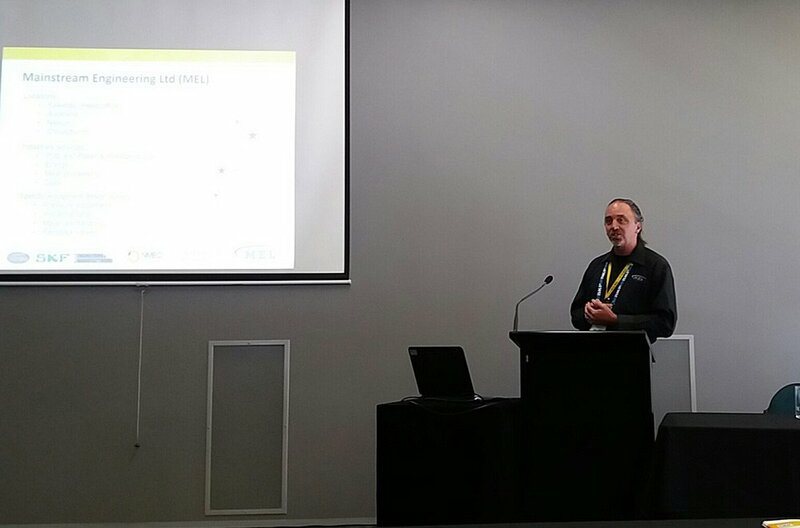 MEL Director Darrin Hawkes presented a topic on project planning – “Achieving stretch targets in minimum time” – it’s all about attitude and planning. The presentation was well received and very topical with many MEL clients and most industrial environments needing to reduce costs by minimising downtime by running shutdowns within very tight time restraints. MEL was proud to sponsor the Early Bird Prize again this year. This was a fantastic trip to White Island, including accommodation for two at the White Island Rendezvous in Whakatane. Congratulations to the Early Bird whom won this fantastic prize. To be in to win next year, register early via http://www.nmec.co.nz. MEL is proud to have supported the Awakeri School Agriculture Day in late October with the sponsorship of MEL Grand Parade Ribbons for all participating children. 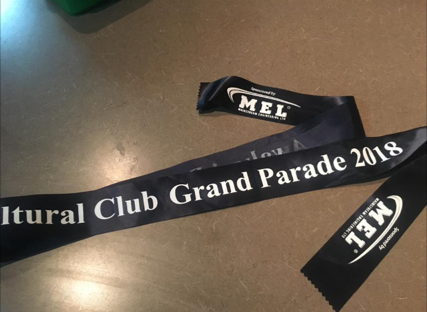 In past years this event has gone by the wayside, but this year’s Grand Parade was a great success with the children proudly showing off their MEL ribbons to family and friends.